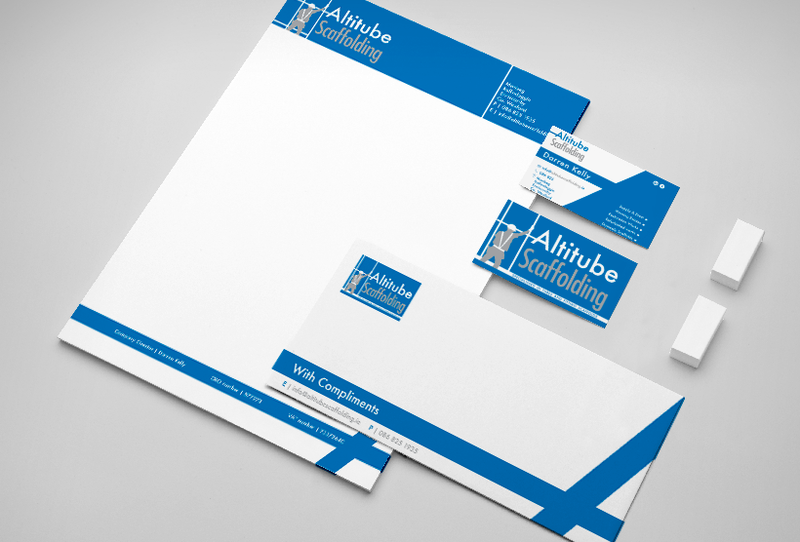 Altitube Scaffolding needed a brand identity. We developed a logo and corporate identity. Have a new business but it's small. We love small businesses and give them the tools to succeed. Call us today.